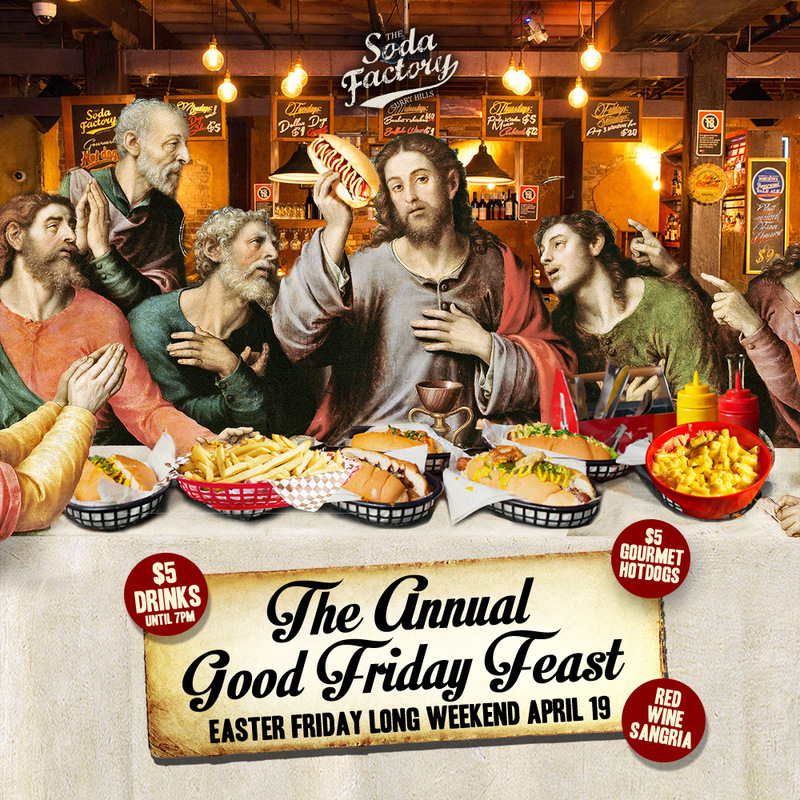 It’s that time of year again….bring your appetite for our ANNUAL GOOD FRIDAY FEAST! Get ready for a weekend of indulgence, we’re keeping the doors open all weekend, and Friday night we’re dishing up some special goodies. Make sure to get in early, because we’re closing at 10PM.